Intense matte. Maximum comfort. In one stroke. 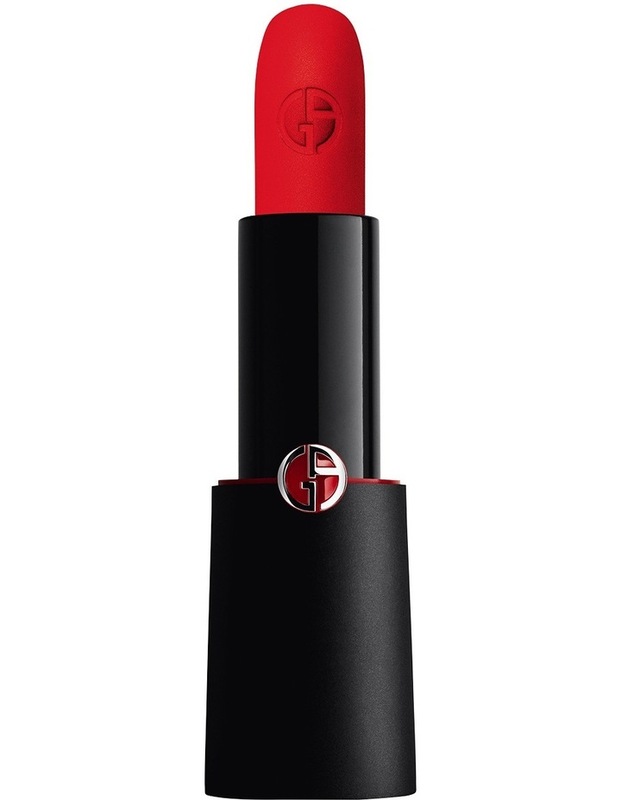 Rouge DArmani Matte delivers the most intense colour pigment of a matte lipstick with the comfort of a satin lipstick.